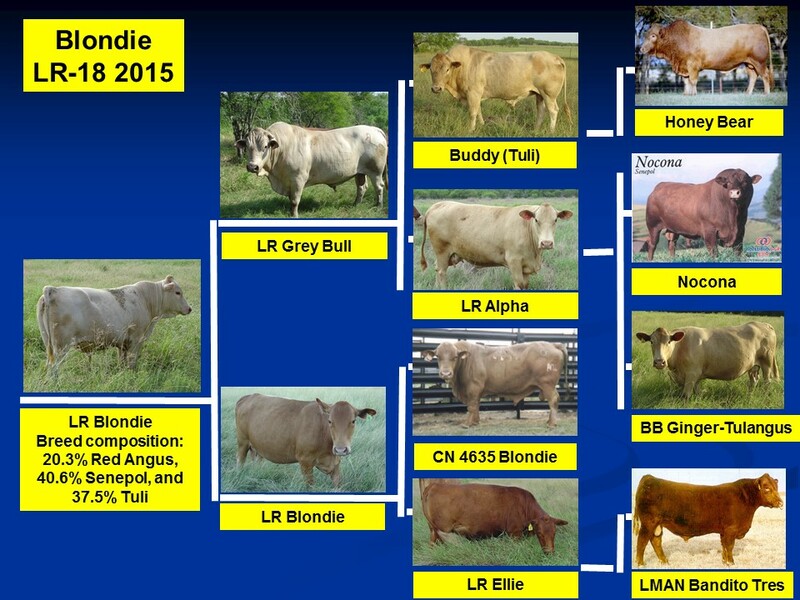 For ranchers who want to breed cattle that are both heat tolerant and drought adapted, here is a great opportunity. 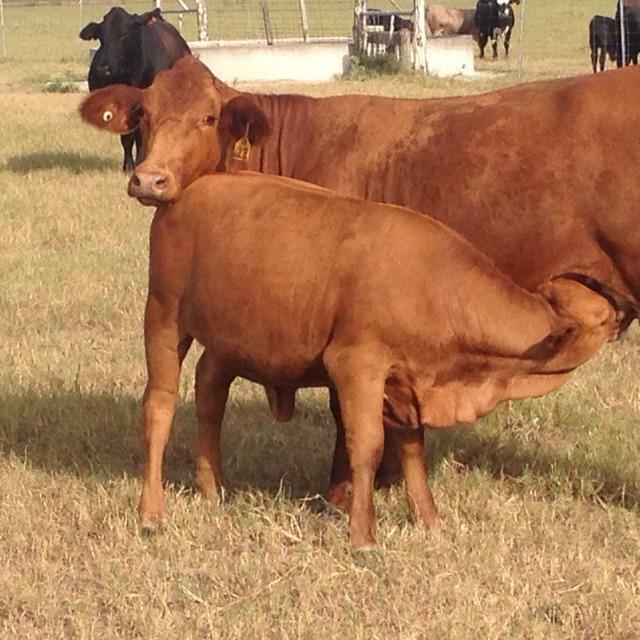 Dr. Jerry Underbrink (a local veterinarian from the Kingsville area) has for sale several excellent Star-sired heifers out of Beefmaster cows. 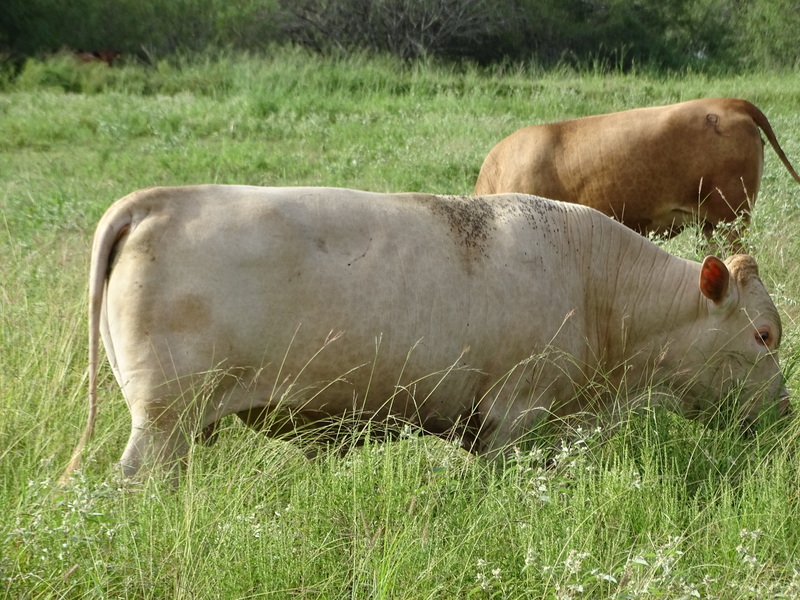 Two years ago, Jerry was interested in purchasing a Star bull that he could breed to his heifers and not worry about pulling calves. 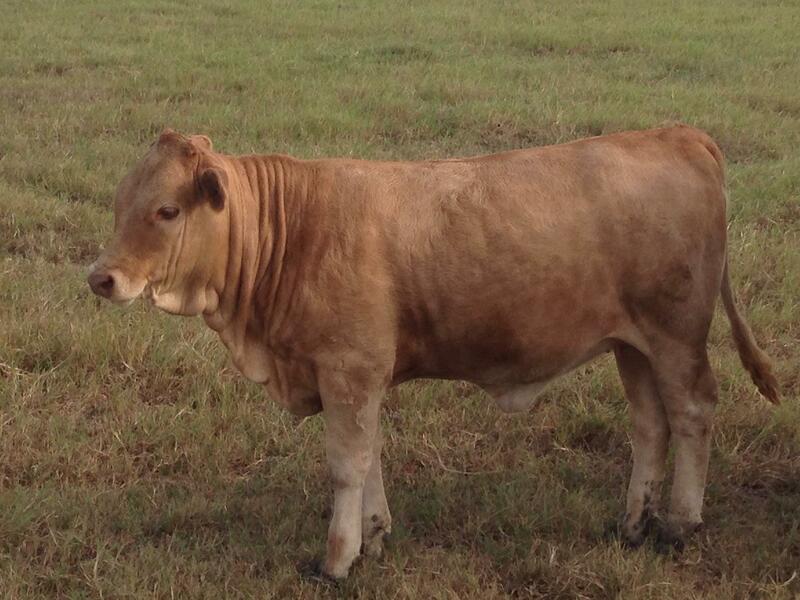 I sold him Bull LR 18-2015 who was in the upper 1 percentile for low birth weight Epds! Long story short, his Star bull produced small calves weighing approximately 50 pounds that were “up and running” within minutes of birth. 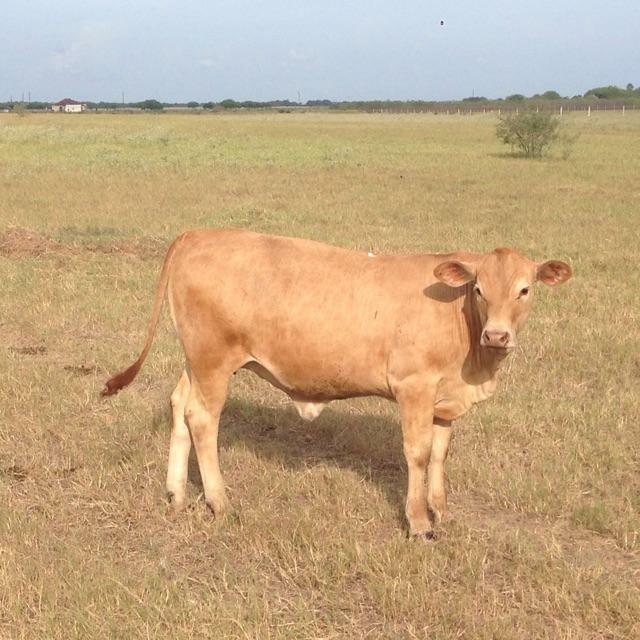 Now several of these heifer calves are for sale. They were born between Feb. 15 and March 25. These heifers are super gentle and easy to manage. 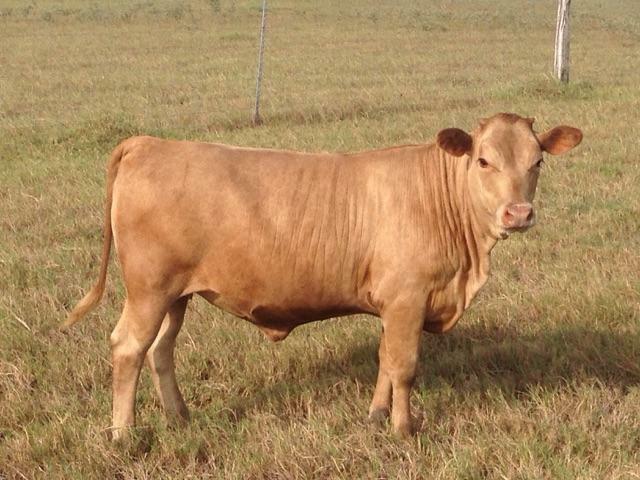 If interested please directly contact Jerry’s herd manager, Bobby Bennett, at (361)459-9043. The first photo is of their sire, LR 18-2015 as a two year-old at the time of purchase, followed by his photo pedigree.